EVER since he returned from his army tour of Afghanistan, Ben Tyne has lived with the mental torture that is post-traumatic stress disorder. The rage, depression and loneliness are relentless, so any escape is precious. To that end, Mr Tyne spends as much time as he can with horses. 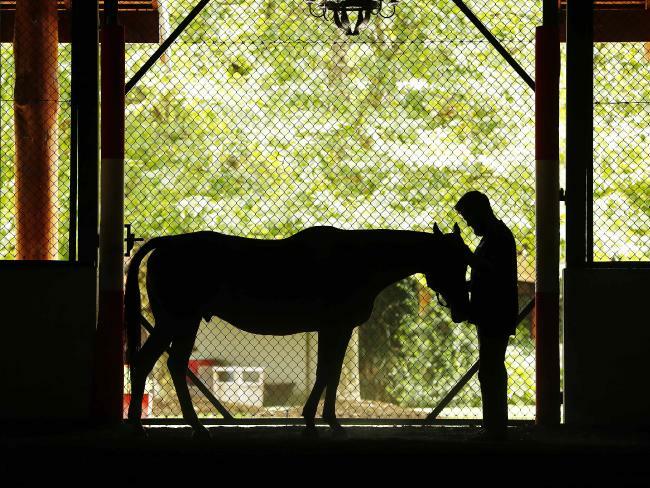 Equine-assisted therapy is rapidly growing in popularity as a way to calm and treat people with ­addiction and post-traumatic stress disorder. The theory is that horses are ­socially sophisticated animals, and deeply responsive to emotional cues. In order to successfully interact with the horses, patients must work on regulating their own emotions, and keep their anger in check.